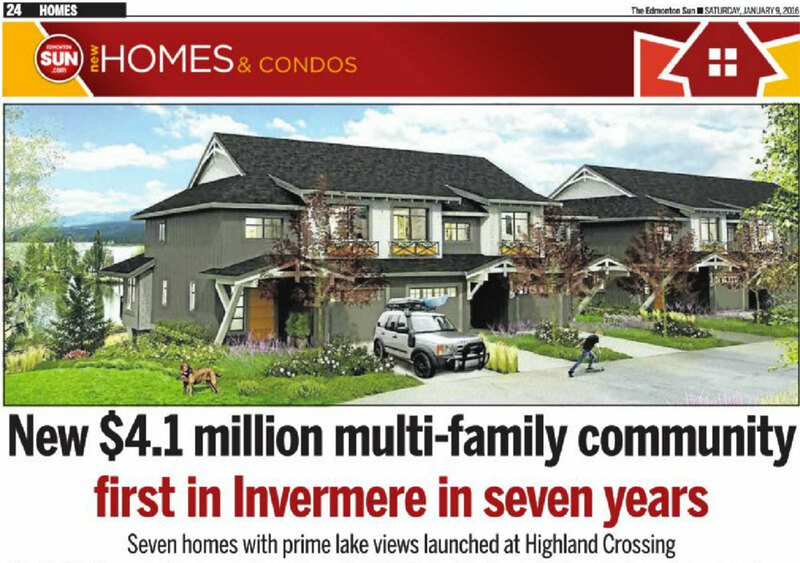 The Highland Crossing multi- family development in Inver- mere by Lake Windermere in British Columbia has become a popular place for Calgarians buying a recreational property. Invermere is just a 90-minute drive past Banff, but it remains off the winter radar for Albertans. That’s a shame — there are a trove of winter pursuits for the whole family, from snowmobiling and skating to skiing and hot springs soaking.